If you are looking to build your own WordPress theme, either for releasing publicly or for your own or a client’s site then a great way to start is by using a blank starter theme. 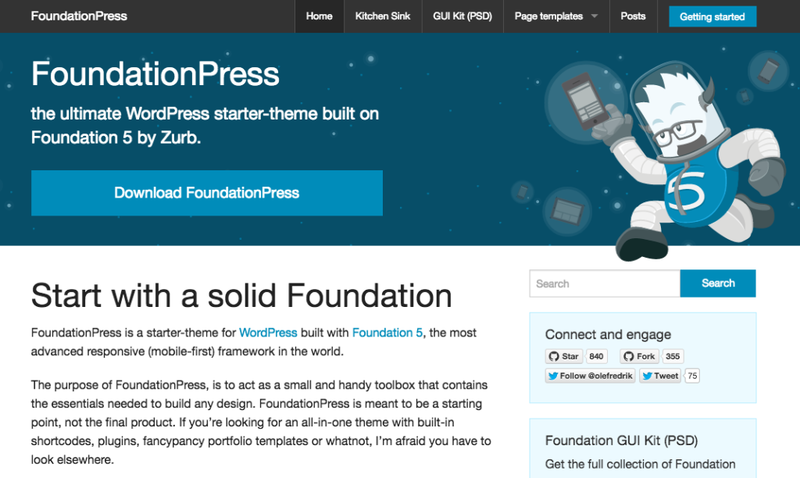 Having all the required..
FoundationPress is a starter-theme for WordPress built with Foundation 5, the most advanced responsive (mobile-first) framework in the world. 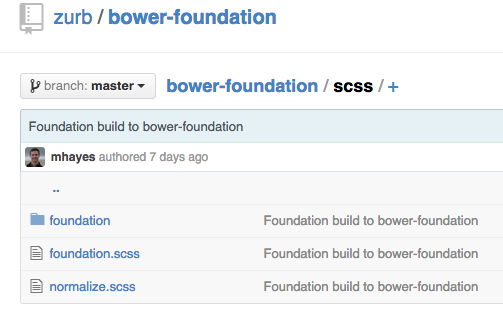 The purpose of FoundationPress, is to act as a small and handy..
WP Tutorial: Foundation, Underscores and Sass, Oh My! Can I just say that command line and I aren’t friends? I think we have this odd relationship where we pretend we’re friends and then when it gets down to the nitty gritty, we just don’t get along. 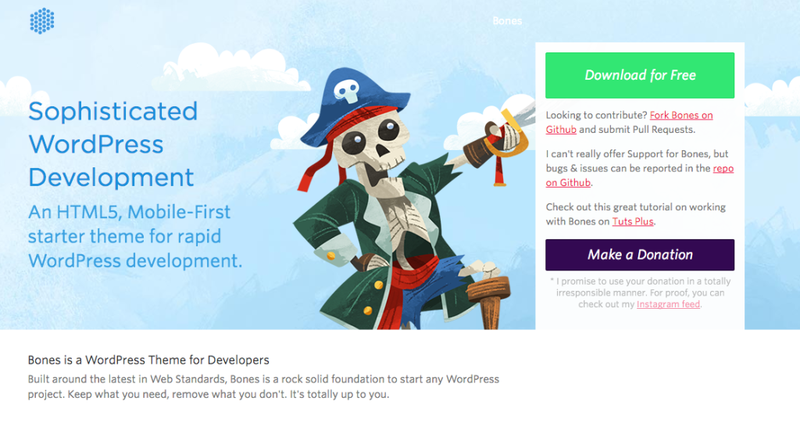 I’m new to..
Bones is a WordPress Theme for Developers Built around the latest in Web Standards, Bones is a rock solid foundation to start any WordPress project. Keep what you need, remove what you don’t. It’s totally up.. Roots is group of people making WordPress projects that help you build better sites. Originally just a WordPress starter theme, Roots is now a resource for anybody looking to modernize their WordPress..
Reverie Framework is an extremely versatile HTML5 WordPress framework based on ZURB’s Foundation, a powerful tool for building prototypes on any kind of devices. Reverie Framework inherits all the cool.. Lately there have been quite a few new Drag & Drop page editors for WordPress, this is the third one we have looked at since last week! Launched recently, LayoutPress is a brand new starter theme, based on.. Build and create custom WordPress installs and themes in double quick time with the assistance of starter themes. 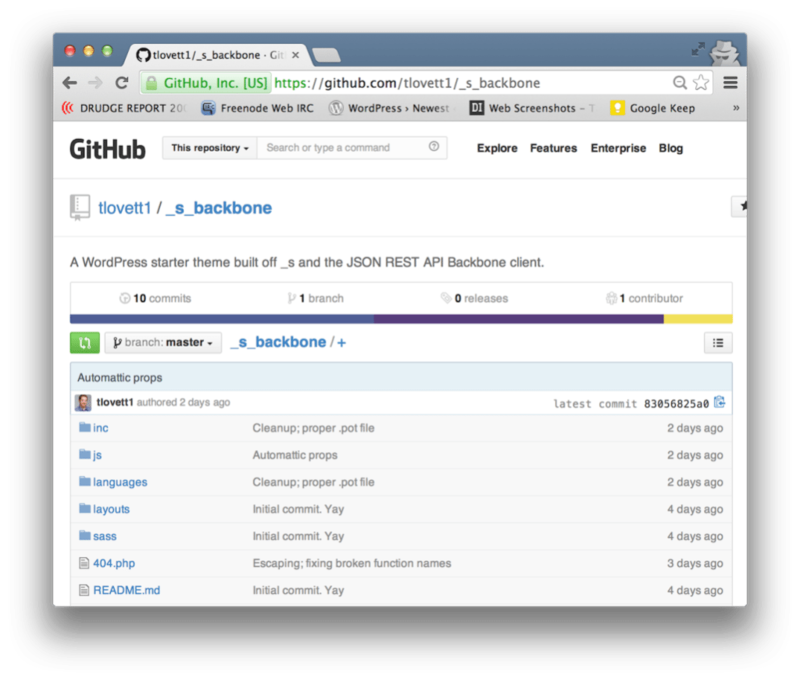 Starter themes are themes that are great to begin a project with – as the name ever so subtly.. 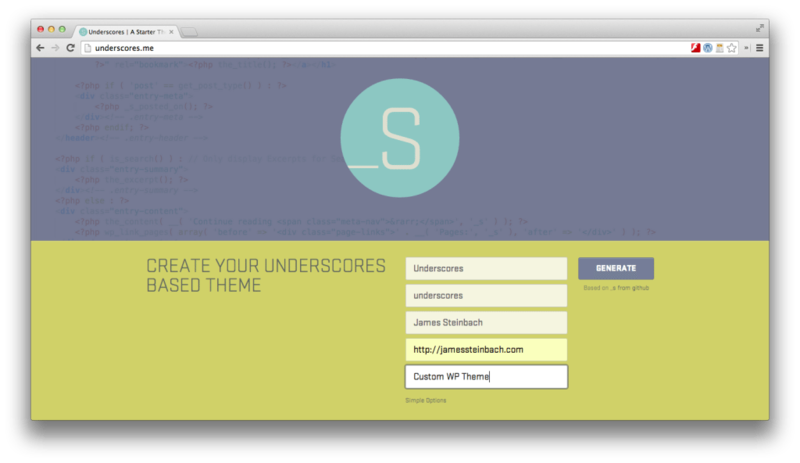 The Underscores WordPress starter theme has seen a flurry of activity in recent days, adding support for Sass and automated testing with Travis CI. The theme has been forked more than 1300 times on GitHub.. Underscores community project contributors announced today that the theme now includes support for Sass. 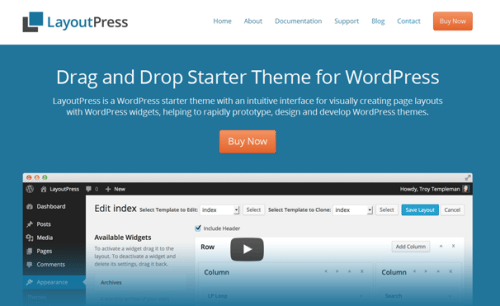 The popular WordPress starter theme is an open source project maintained by Automattic, and many of.. 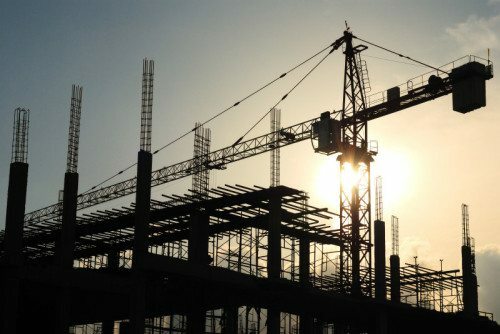 This article is for developers who build custom WordPress themes. There are times when buying a premium theme or modifying it with a child theme are fine, but in many situations, there isn’t an existing..
Here’s the scenario: You’re brand new to WordPress and you’ve been asked by your client to use it for their new website. You’ve created a beautiful design but have very limited time to learn about how to.. Roots is a WordPress starter theme that incorporates the HTML5 Boilerplate, Bootstrap, and Grunt. It’s also known for creating cleaner HTML, cleaner script output, and its unique theme wrapper method for.. The continued adoption of WordPress across the web has facilitated the development of some robust themes. We’re able to create a child theme from almost any parent theme, use a theme framework, or build our.. 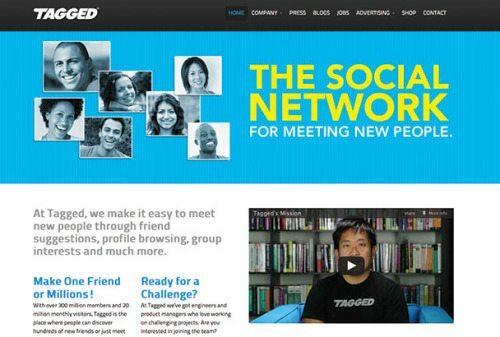 Without much in the way of advertising, Underscores has become a popular choice for WordPress theme developers. To learn more about it, I asked Automattic employee, Konstantin Obenland, @obenland on Twitter,.. I recently attended Steve Zehngut’s session on Underscores at WordCamp Los Angeles, where I was surprised to learn that a lot of developers are unsure how to update their themes with the changes we make on..